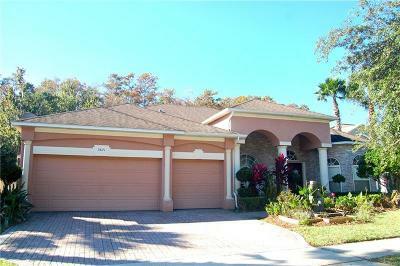 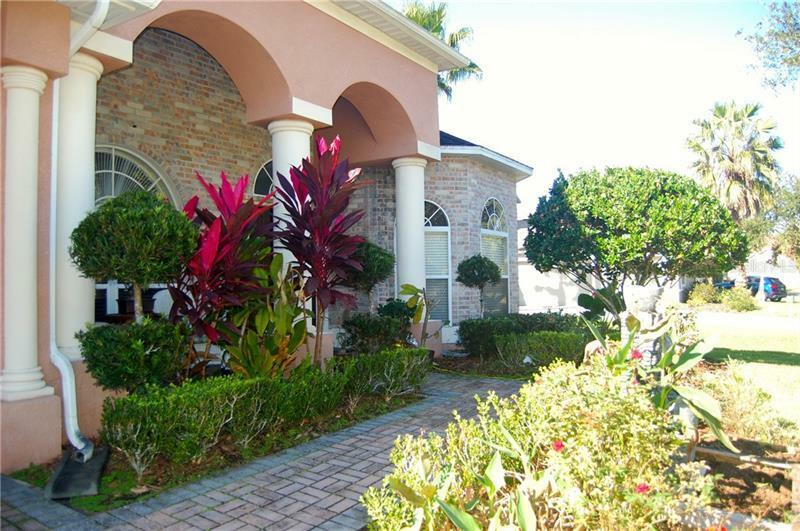 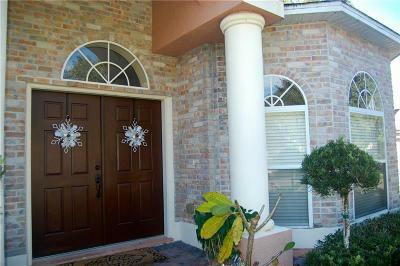 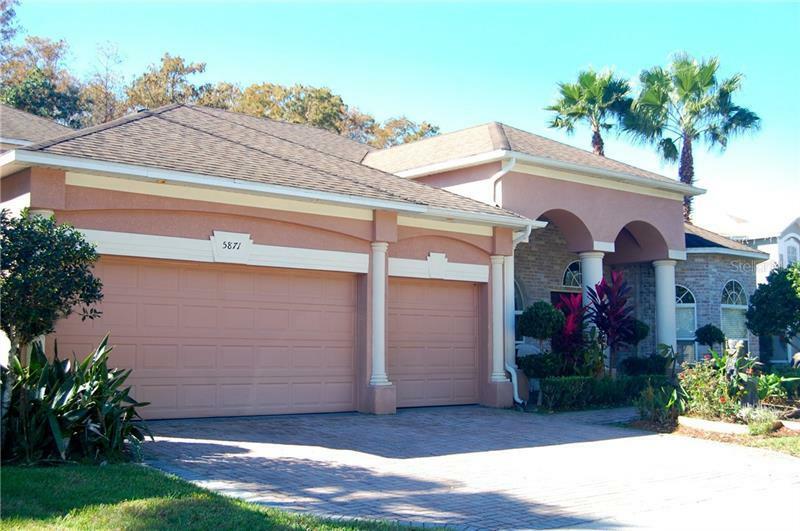 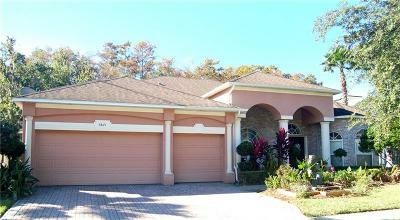 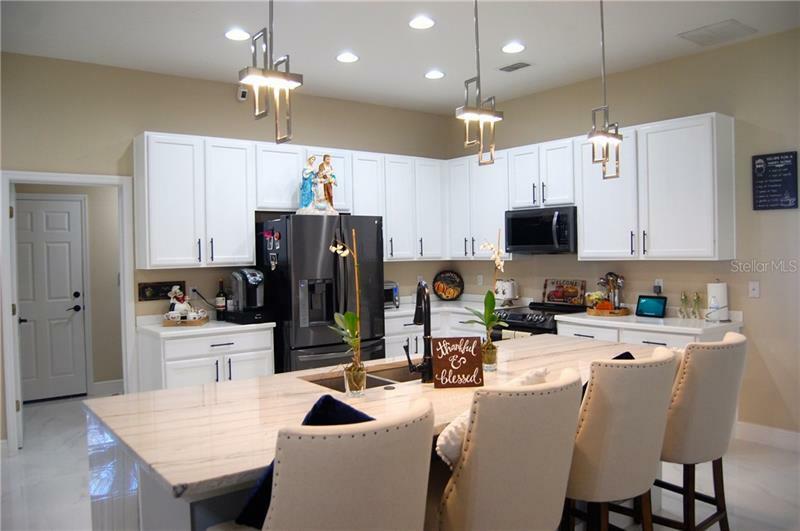 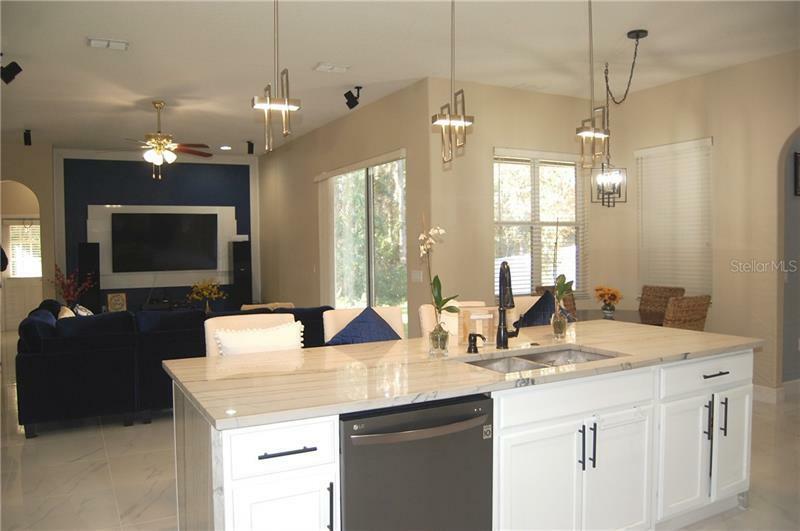 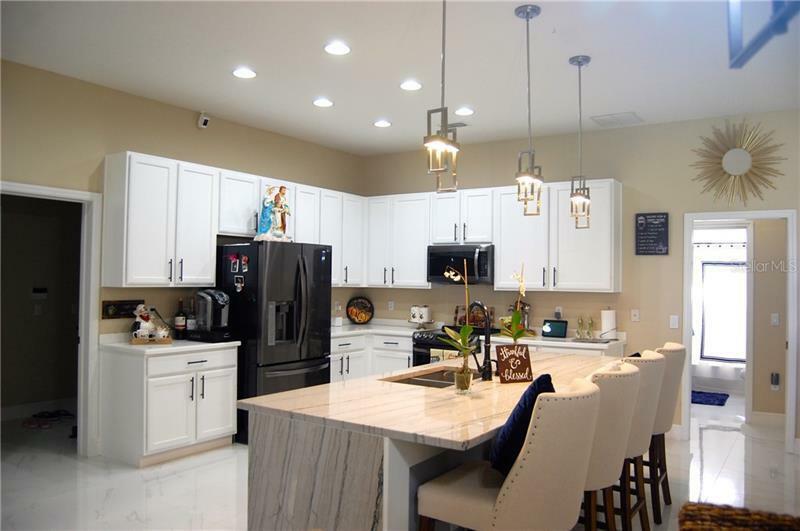 This amazing home located in Highly sought after gated community of Vista Lake, will impress you. 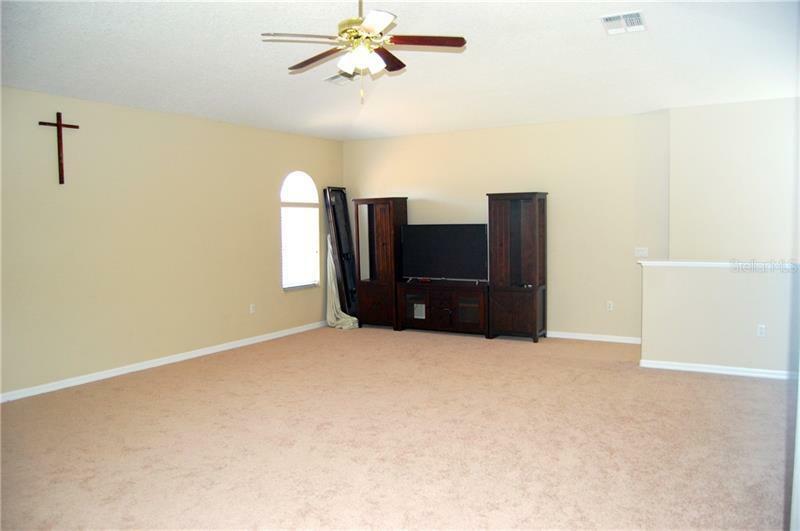 This 4 bedroom, 3.5 bath home with a bonus room and office room also features an open split floor plan. 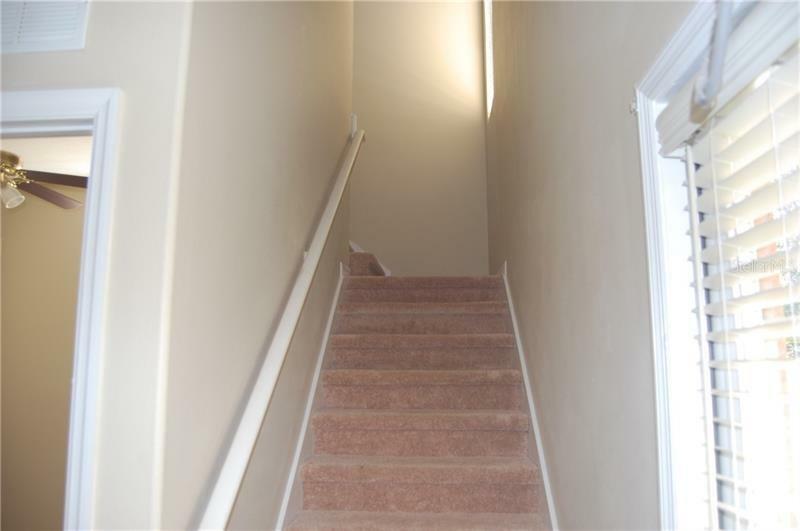 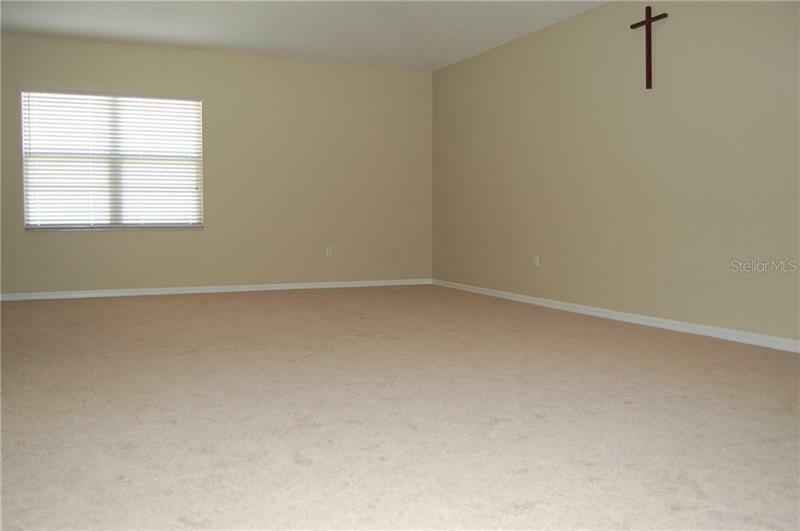 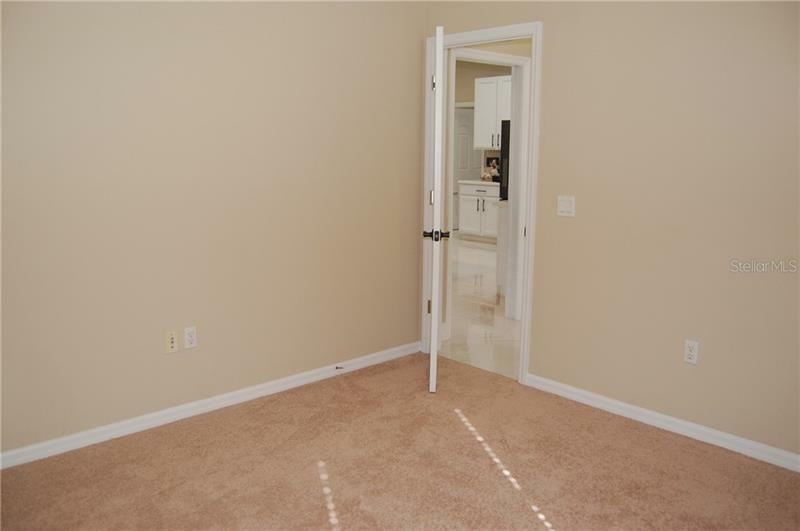 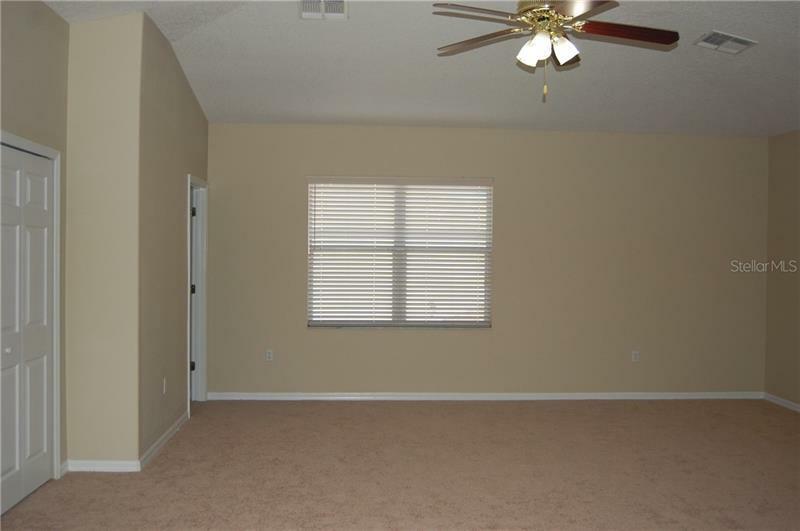 The carpeting in this home is almost new, the flooring is beautiful and the kitchen a most see. 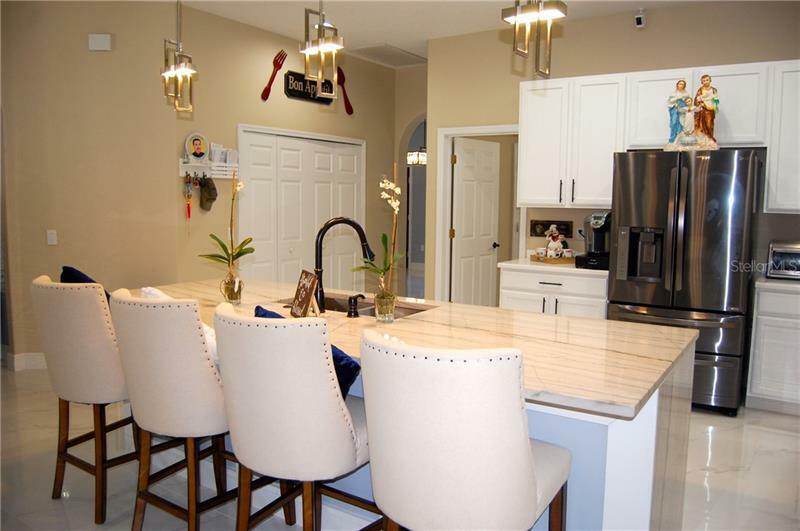 This spacious home is great for entertaining with a large kitchen, and an a great outdoor backyard to a relax conservation area with wooded views. 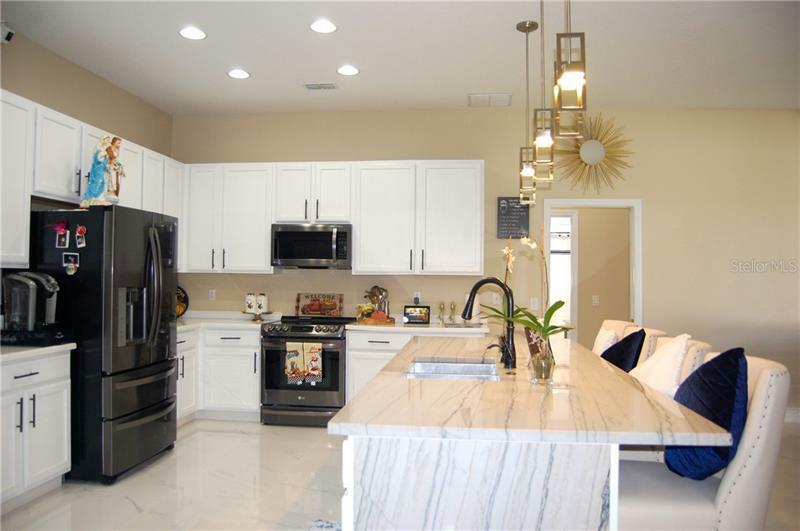 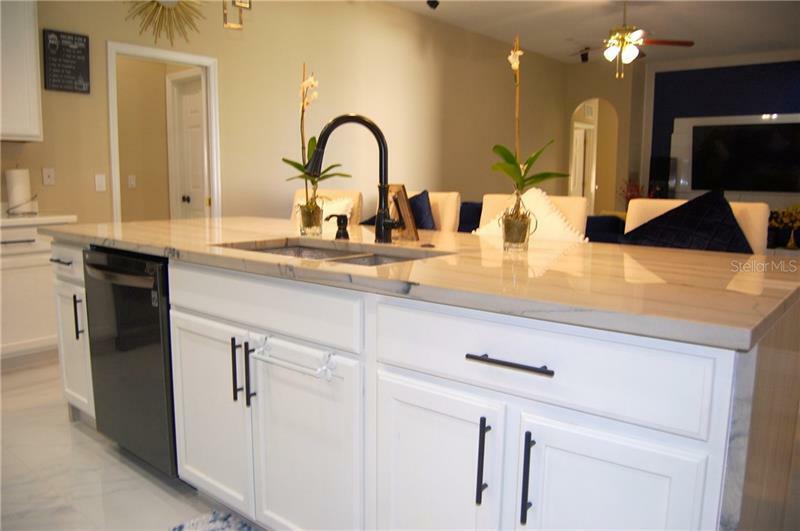 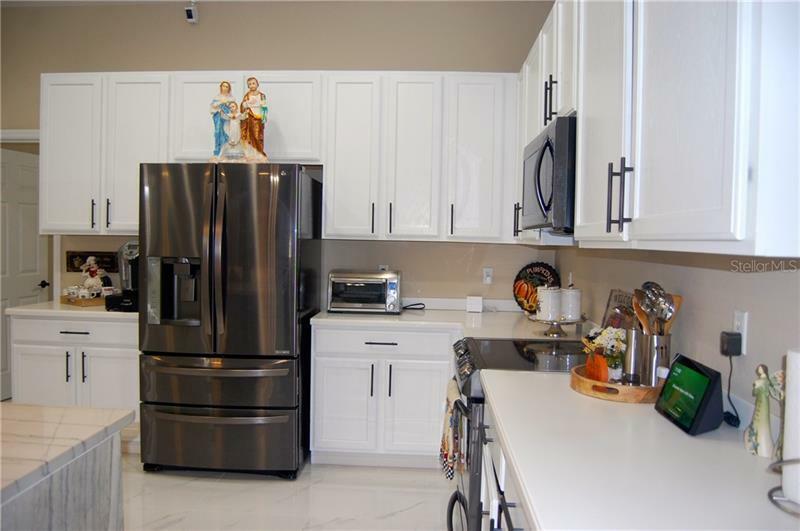 Upgraded kitchen with a large beautiful island, the kitchen appliances are high quality stainless steel. 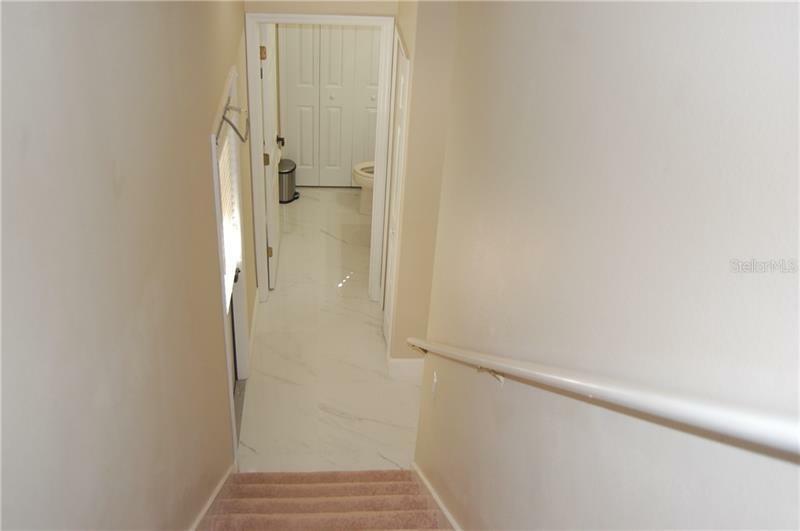 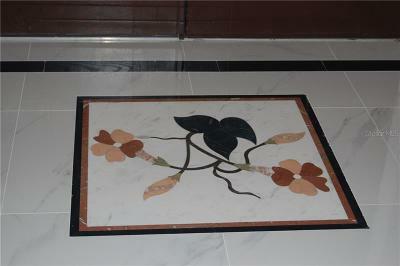 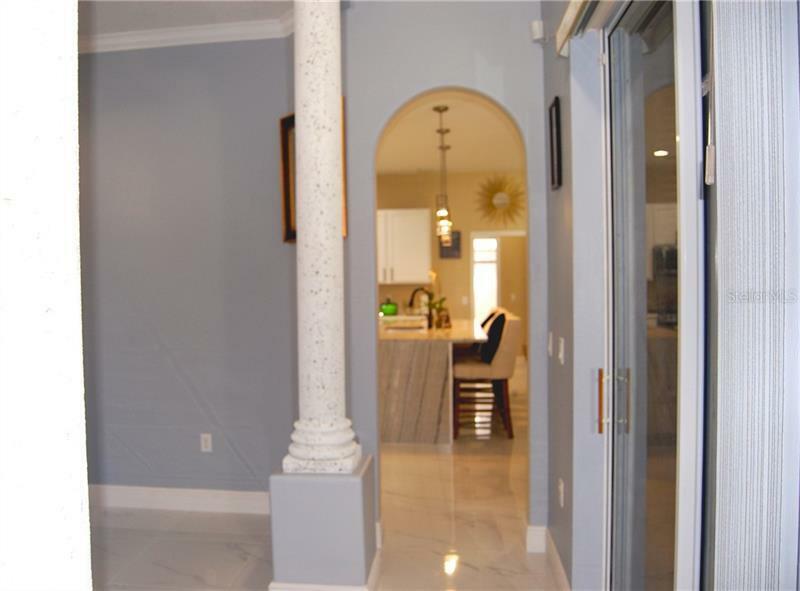 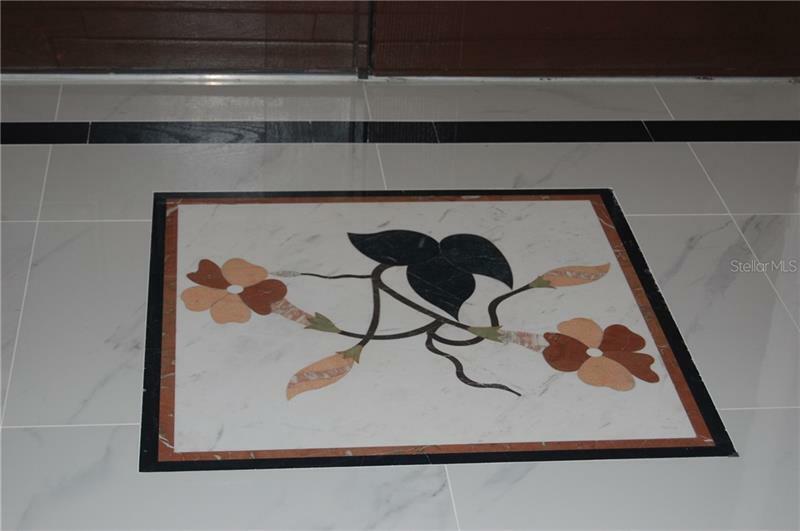 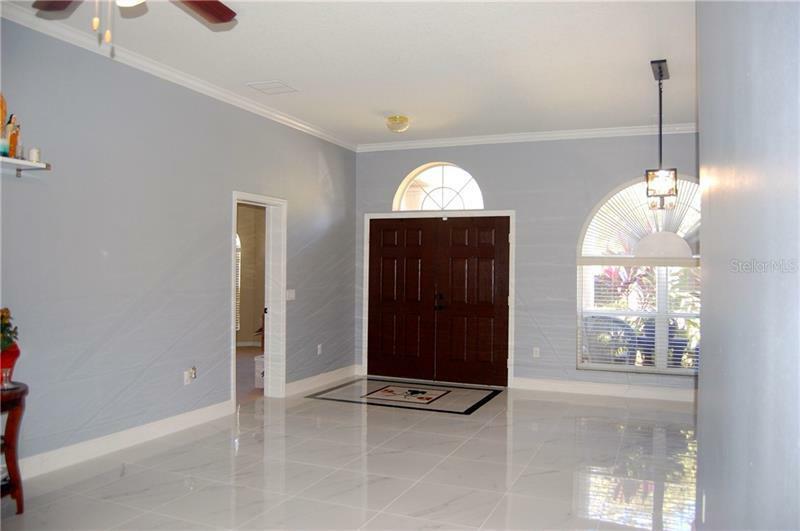 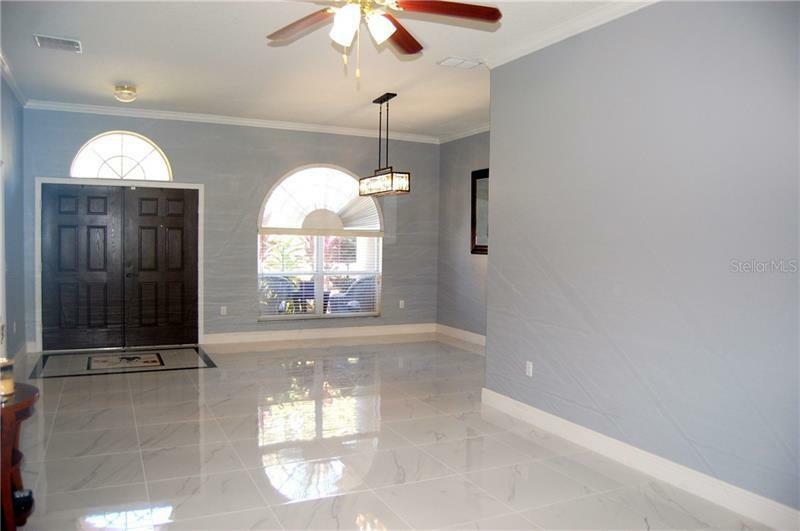 The floors is upgraded to porcelain floor tiles in main entrance, kitchen and family room. 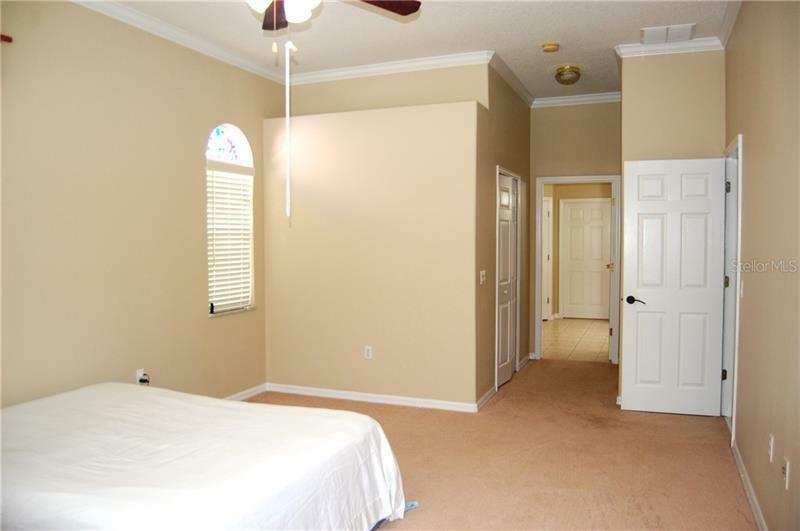 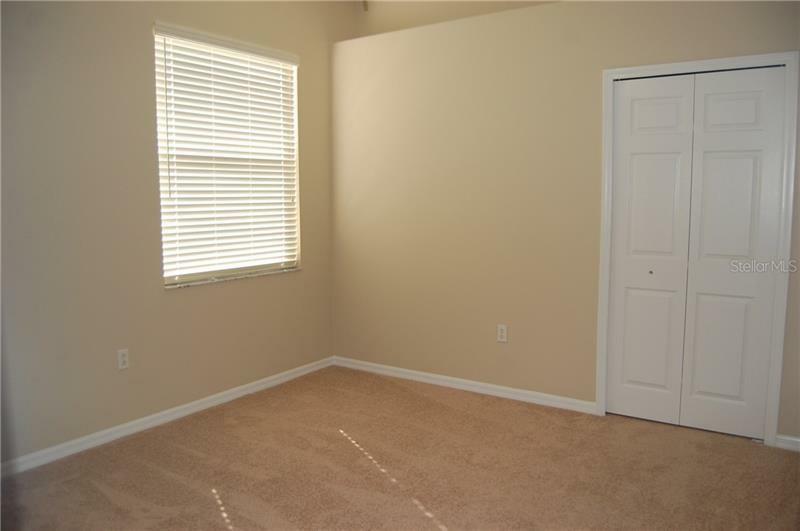 The master bedroom is downstairs with great view to the outside area. 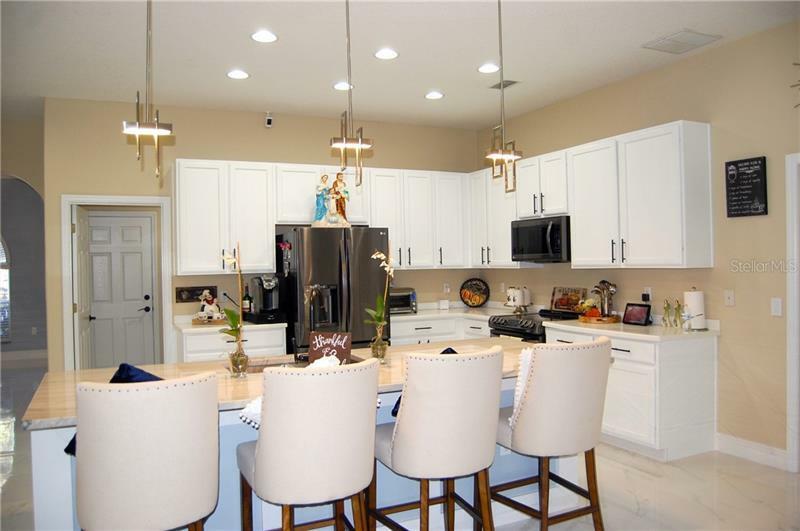 This community have many amenities to enjoy in this masterfully planned community including a resort style pool with slide, fitness room, tennis courts, basketball courts, baseball field, soccer field and much more. 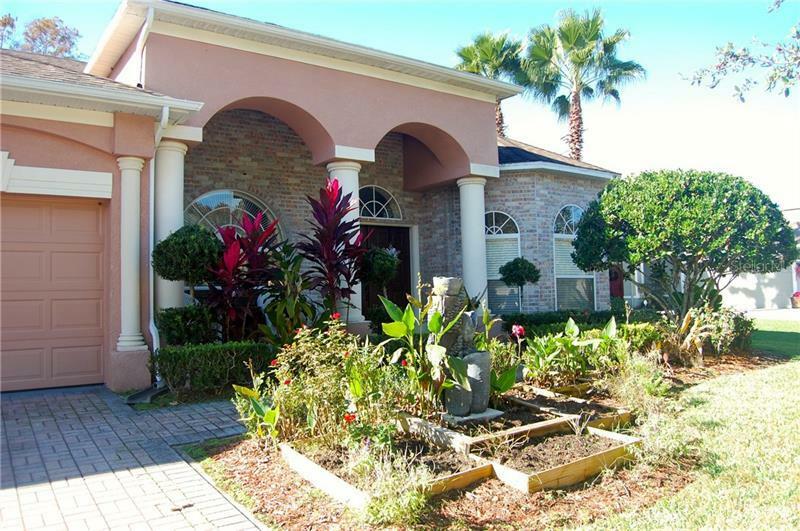 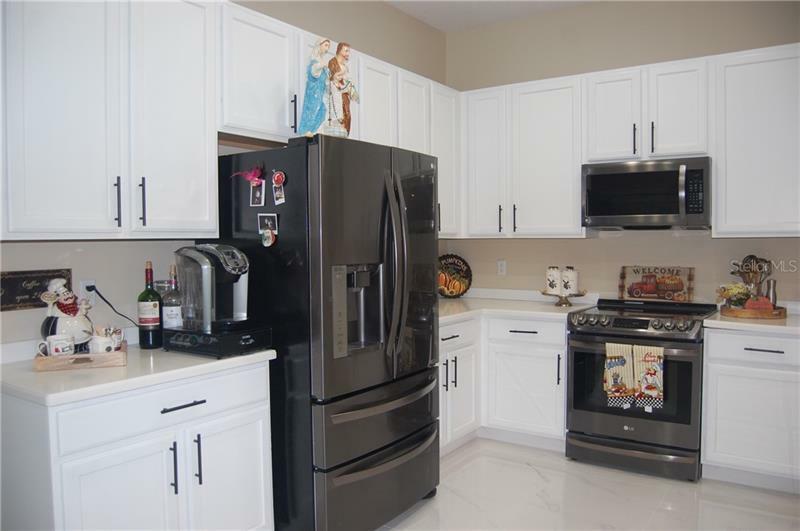 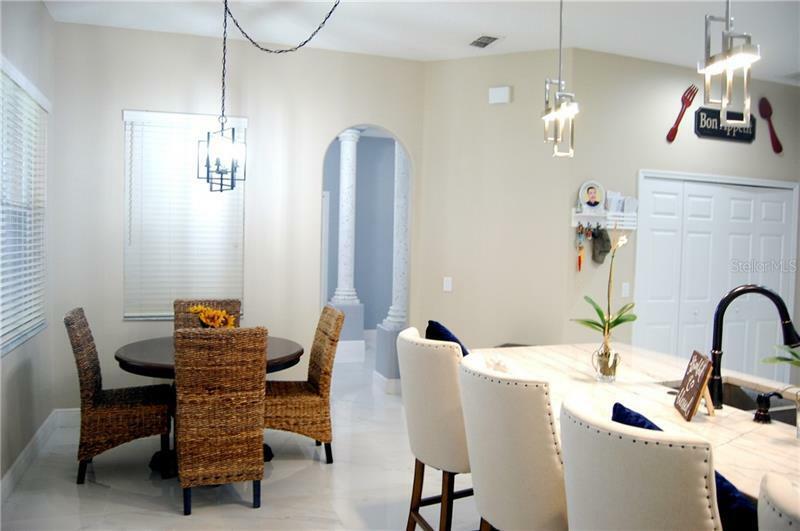 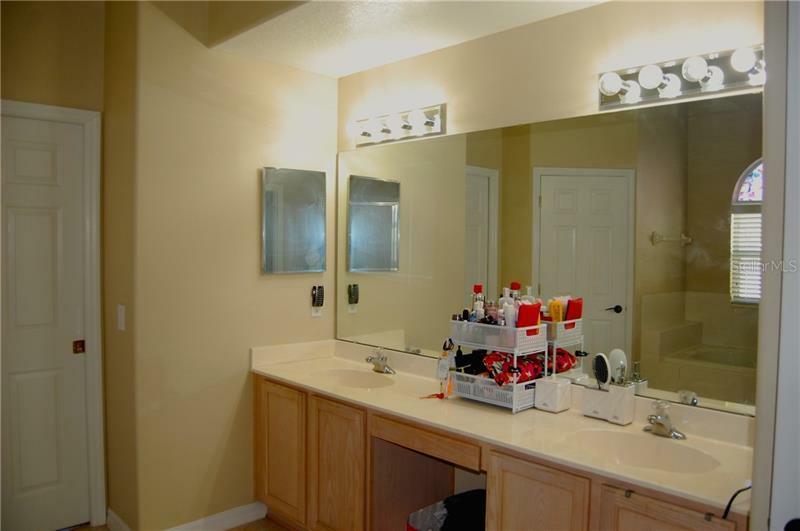 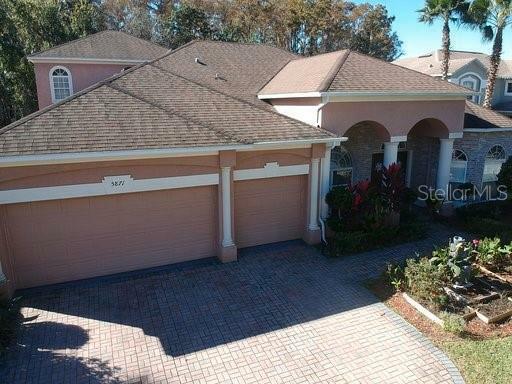 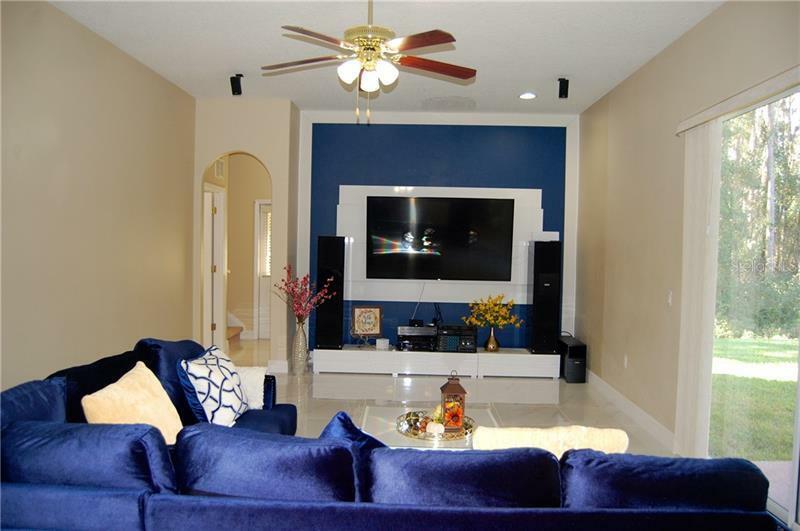 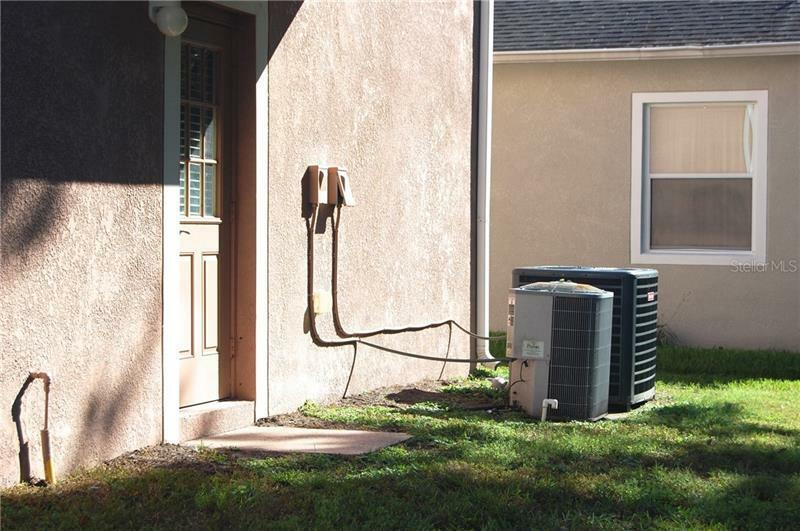 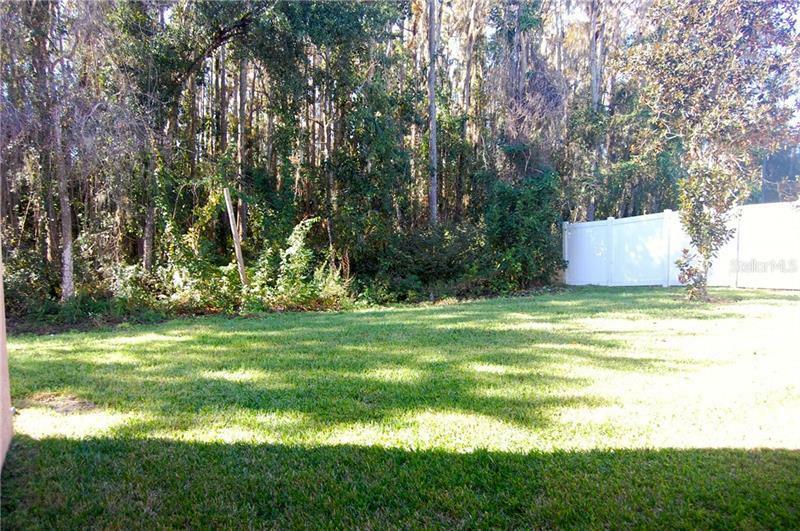 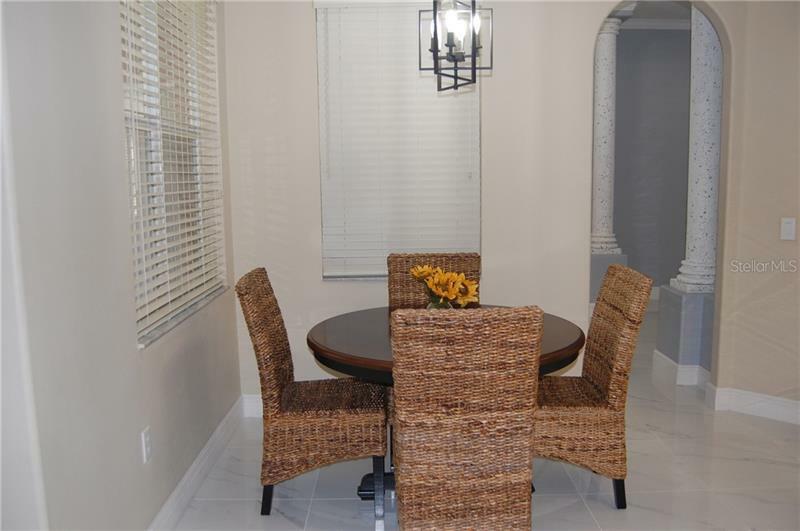 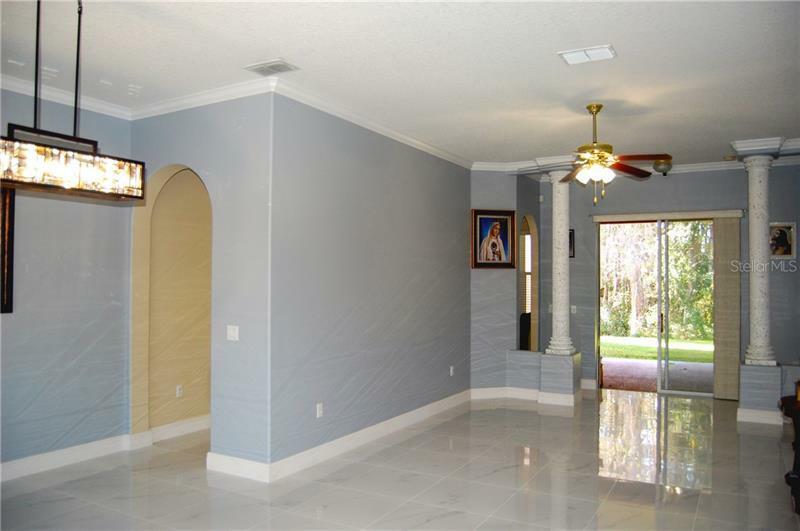 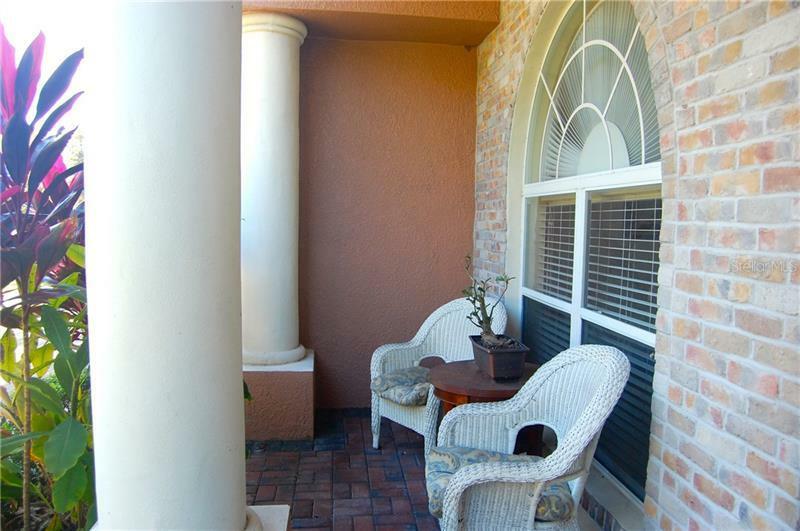 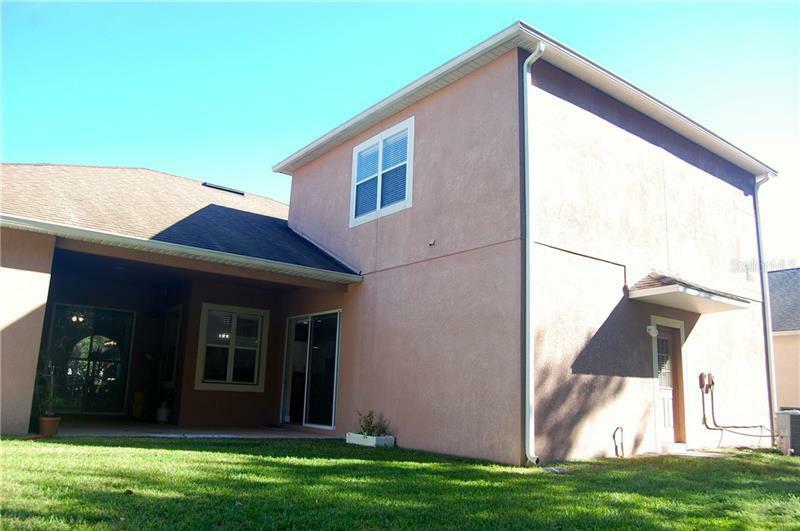 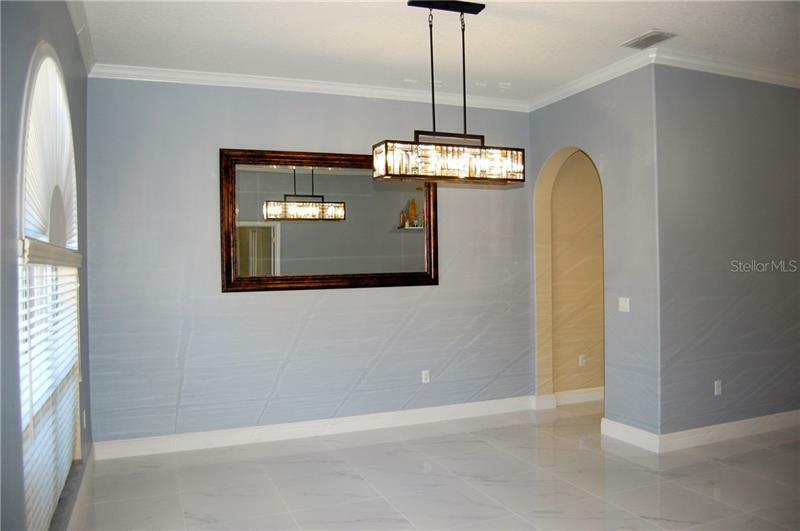 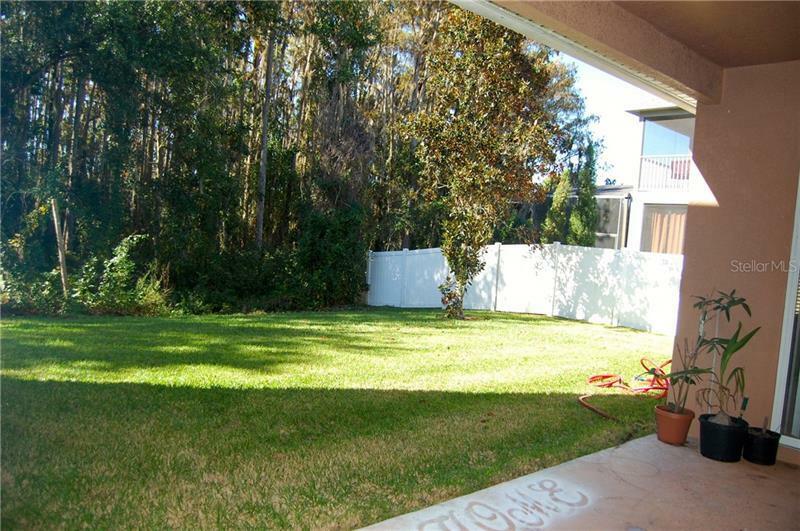 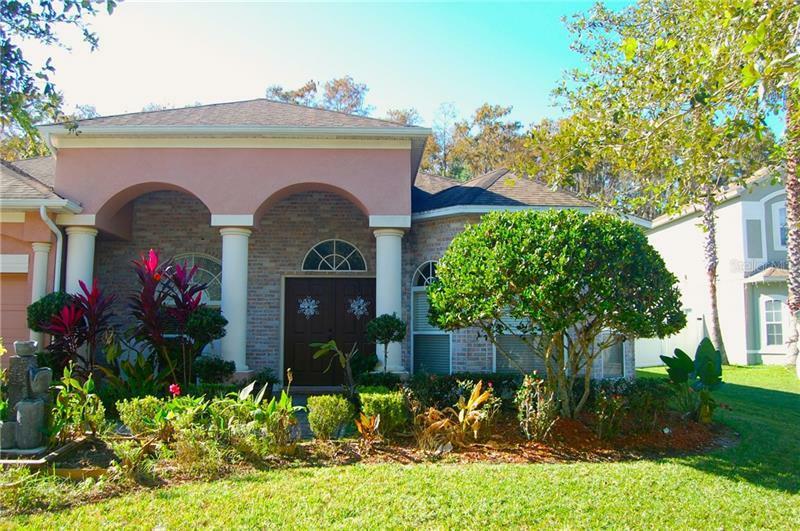 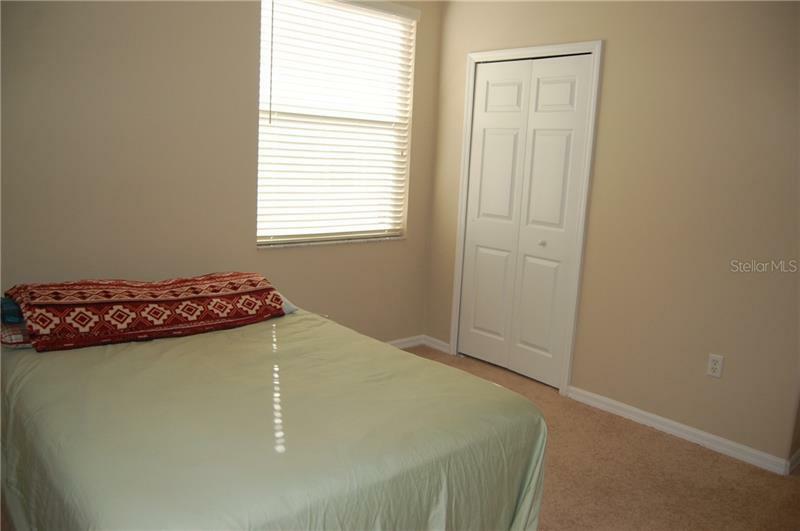 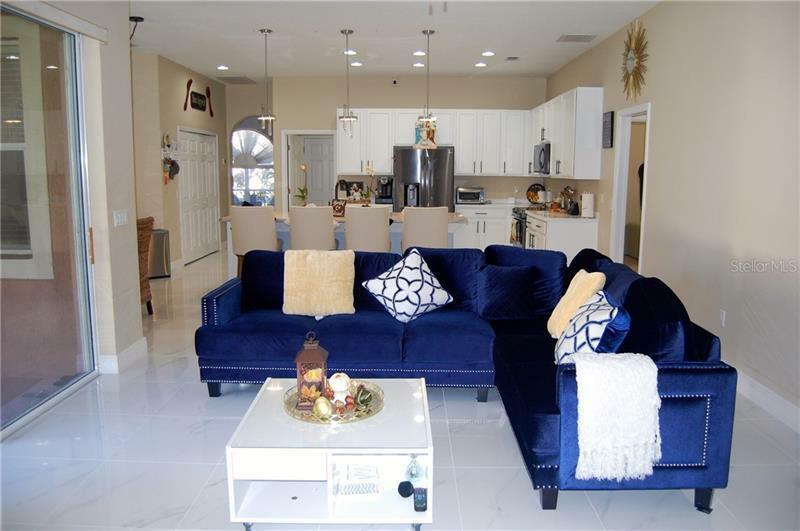 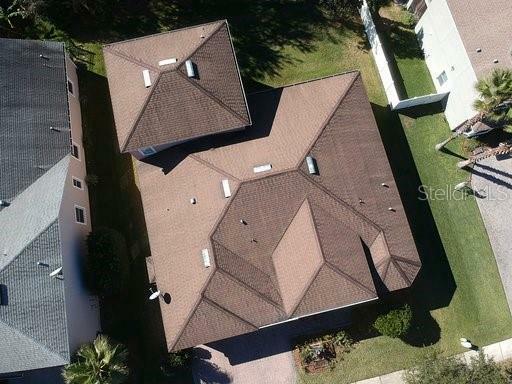 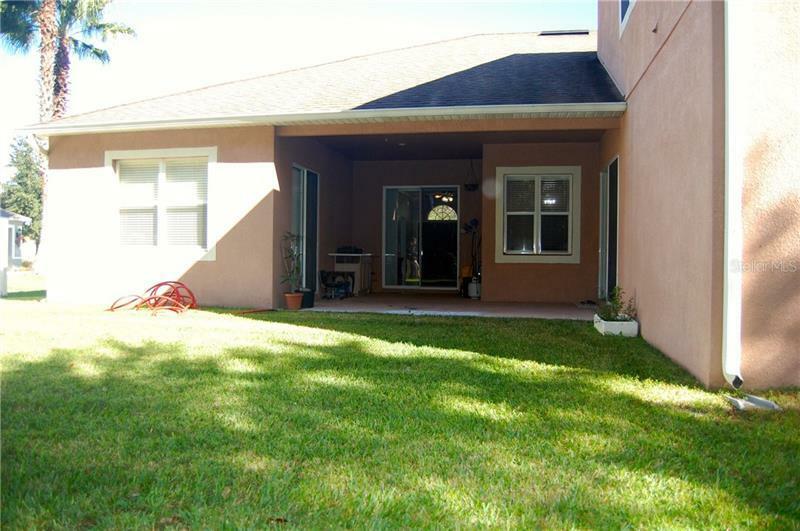 Located less than 10 min from all major highways, airport, Waterford lakes and Lake Nona. 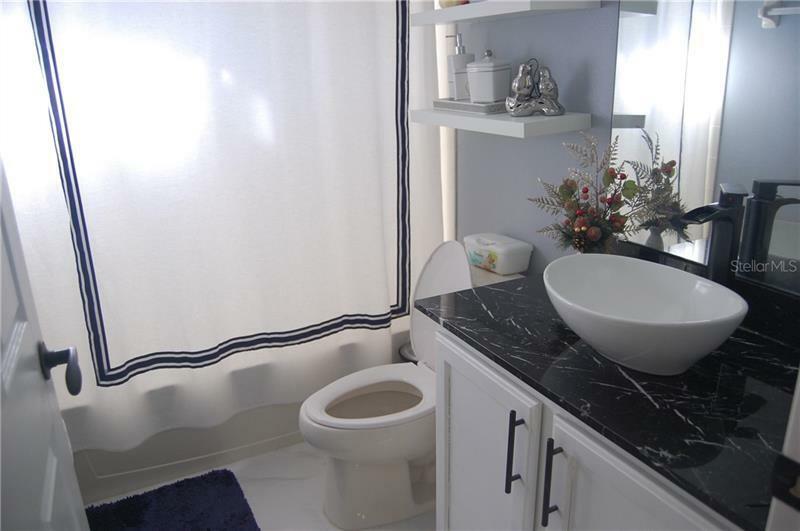 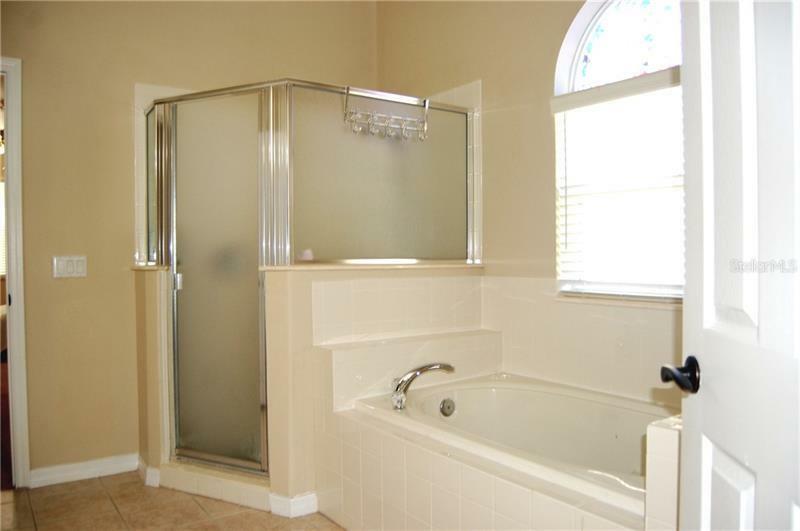 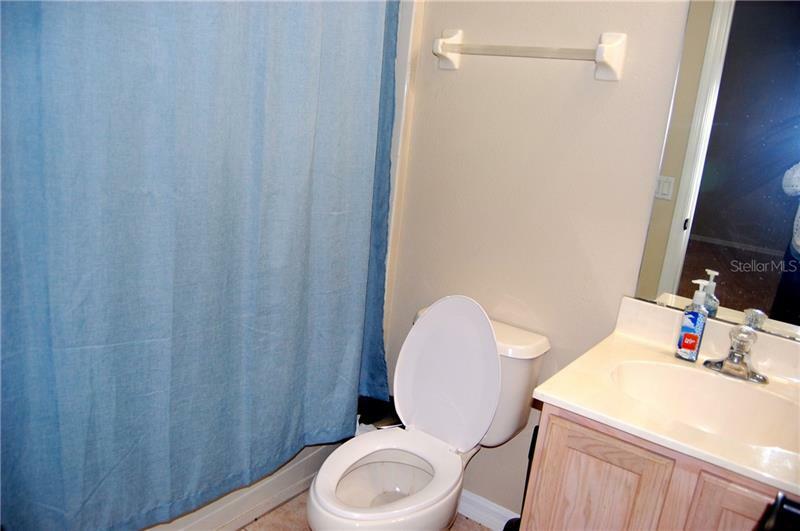 The home Master suite features large closets, and garden bath. 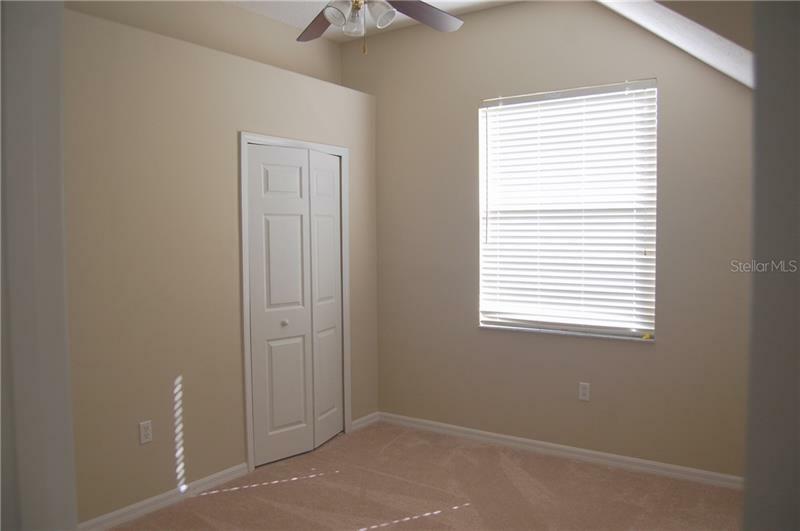 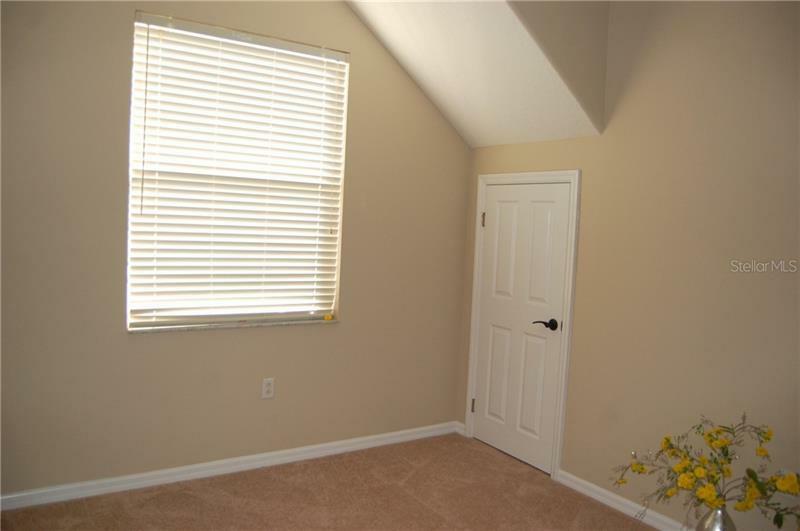 Large windows and lots of natural sunlight in every room. 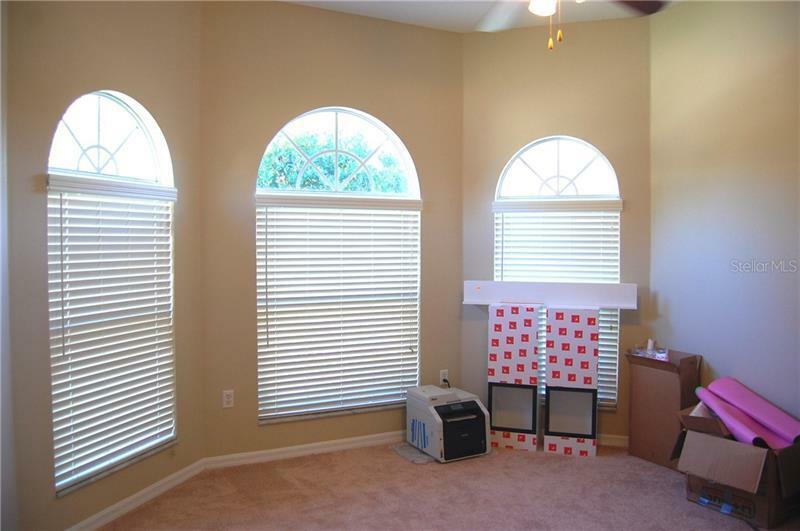 Big upstairs bonus room, and office room. 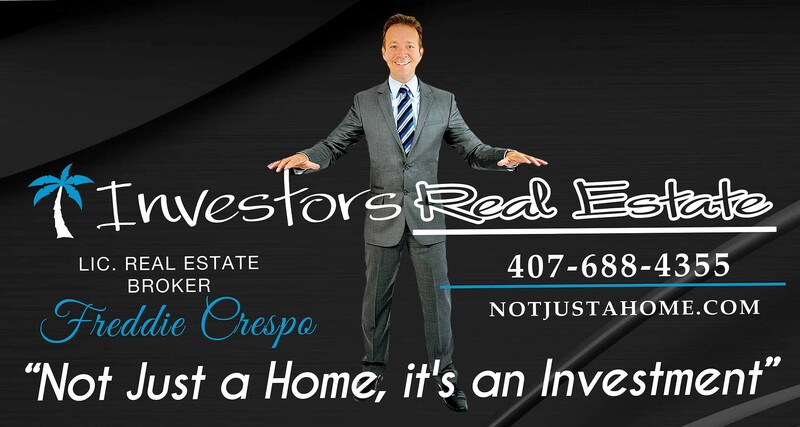 All I can tell you is come see it!